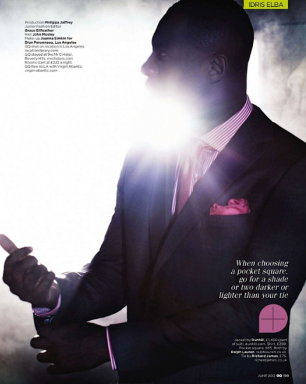 I think every sane women (and some men) are deeply in lust with Idris Elba. 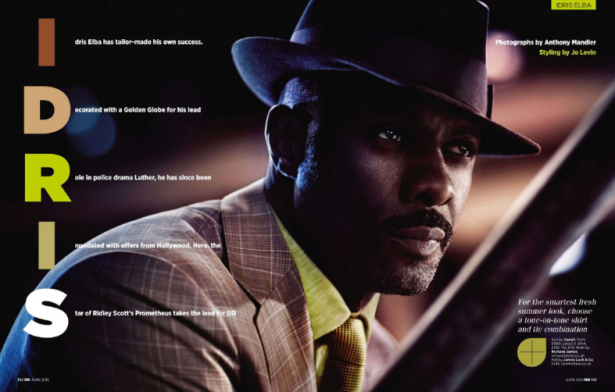 After indulging in The Wire, I have to admit, I fell in love too. 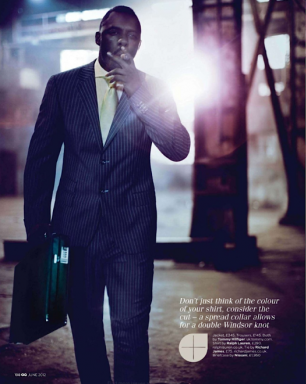 Luckily for us, Elba has found himself a spread in the June 2012 issue of GQ UK.